Ok we hear you loud and clear! 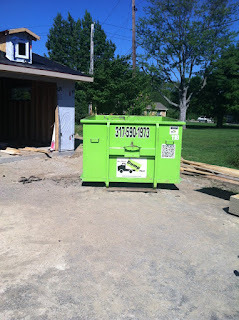 I need a dumpster is often the first sentence we hear out of a customers mouth when they call our Indianapolis office! Let’s take a look at these 5 questions to ask yourself in regards to needing a dumpster for your home or commercial needs in the greater Indianapolis area. 1. What type of material will I be getting rid of? Household items, construction debris, shingles or something else? 2. How long do I need the dumpster for? Will this be a weekend project, do I need the dumpster for a day or will I need the dumpster for a whole week? 3. Where will I place the dumpster? In the driveway, the front yard, behind the house or through the alley? 4. How soon can I get the dumpster? Planning ahead is always ideal but sometimes an emergency arises. 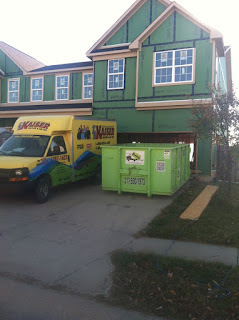 Most times we offer same day delivery of a dumpster but 24 hours notice is ideal when ordering a dumpster. 5. What cant go in the dumpster? The answer to this is pretty simple, anything hazardous, from tires, to paint to gas and oil. We invite you to take a look at past blogs, which show hazardous materials that aren’t allowed in the dumpsters. Going over these 5 questions will help in your decision process when needing a dumpster rental in the greater Indianapolis area. Our professionally trained staff is always available for any other questions you may have, feel free to give us a call at 317-590-1973 to order your next dumpster! 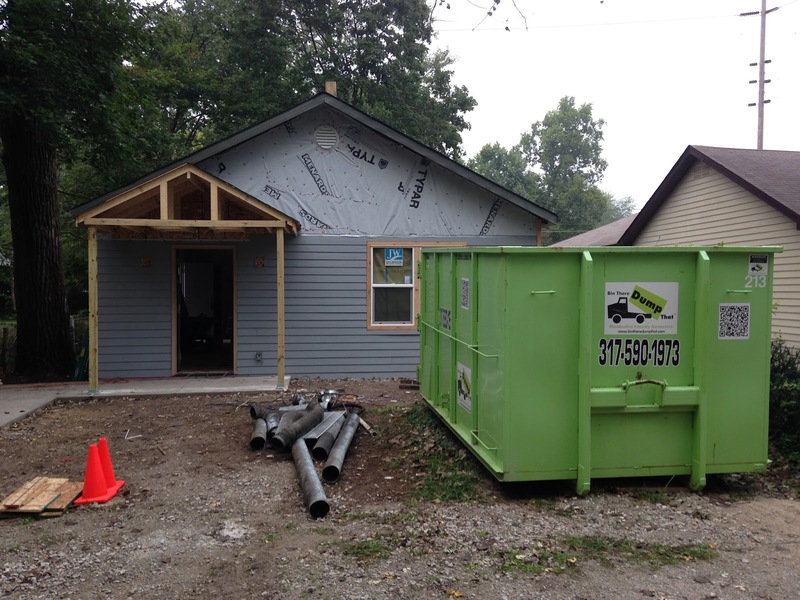 Are you a resident of Fishers, Indiana and in need of a dumpster rental for an upcoming project? We have the perfect solution for you with one of our always clean and green dumpsters! In addition to our driveway protection guarantee we offer same day delivery of any of our clean and green dumpsters to residents of Fishers, Indiana and other cities on the north side of Indianapolis. Founded in 1802 by William Connor Fishers, Indiana has become a popular Indianapolis suburb for Hoosiers to live in and has grown in population to just under 100,000 residents! In addition to the Geist Reservoir being popular with residents for its water skiing and fishing, residents also enjoy the annual Fishers Freedom Festival and Fishers Renaissance Faire. Did you know that in 2011 Fishers, Indiana was named the number one city for families by the Learning Channel? In addition Fishers, Indiana was twice voted the safest in the nation during the 2011 and 2012 calendar years. 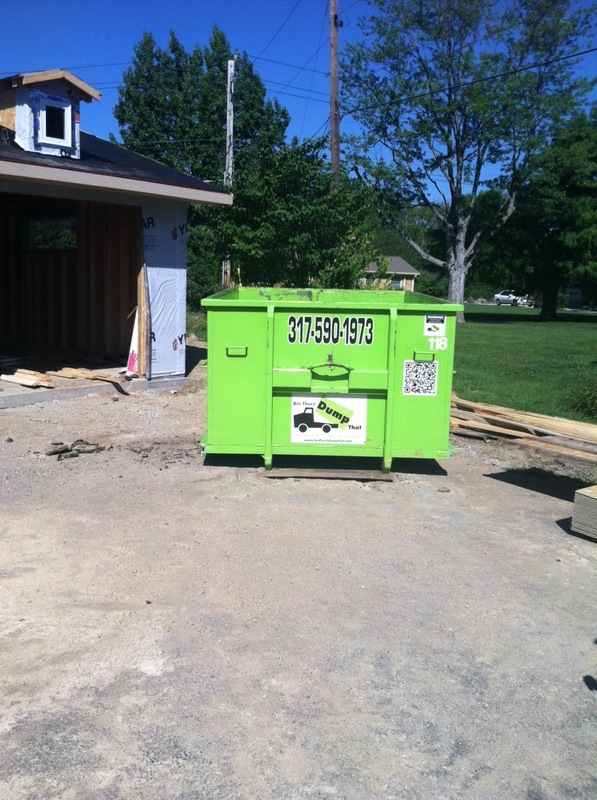 Next time your in need of a dumpster rental in Fishers, Indiana give us a call at 317-590-1973. Our family owned and operated business welcomes the opportunity to help you out with your commercial or residential junk removal needs! Are you looking for a roll off dumpster rental in the greater Indianapolis area? Perhaps you have an upcoming home remodeling project, your getting ready for fall cleaning or you just suffered a catastrophe like flood of fire damage? Regardless of the project there is a perfect size roll off dumpster to meet your specific project needs. Many of our customers have never rented a roll off dumpster and are unsure of the size needed. We invite you to take a look at the link below which shows our dumpster sizes and the particular uses for each one. The next time your in need of a roll off dumpster rental give us a call at 317-590-1973! Our family owned and operated business welcomes the opportunity to work with you on your next project in the greater Indianapolis area!